Front row: Coach Erin Holsinger and Ambryce Raynor. Two divisions: JV & Varsity! The registration form is here! The camp flyer is here! 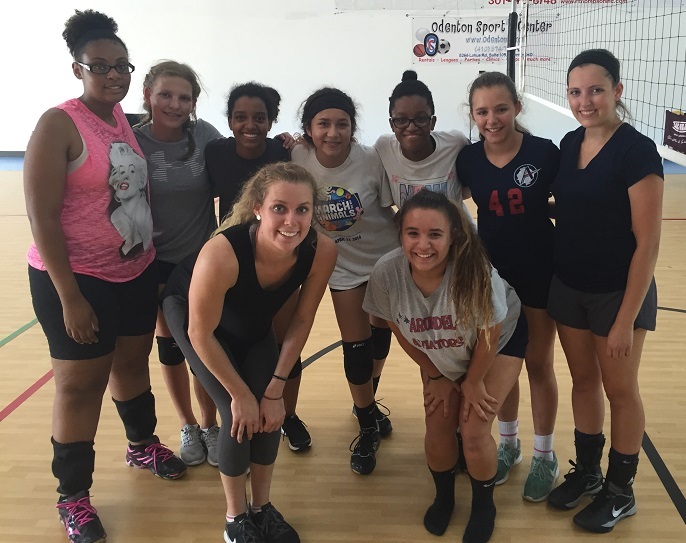 Coach Houser is the owner of STAR Volleyball Camps. He is the author of the "I Can't Wait" to coach books, and Drill Collection. He is presently coaching the NRV 15 National team in Roanoke, Virginia. You can see more about Coach Houser here. The club website is here. According to NCAA rules, graduates ARE eligible to participate in a summer high school camp. This will not get them in any trouble and it will not jeopardize their college volleyball eligibility. Speak to Coach Raynor if you have questions!.